Enjoy an evening by the lake as you tour three established native plant demonstration gardens. Learn a bit about the history of changes to the area's landscape, including pre-settlement, Fort Snelling era, early farming, and the growth of Minneapolis. Free and open to the public. Park and meet at the top of the hill on Woodlawn. 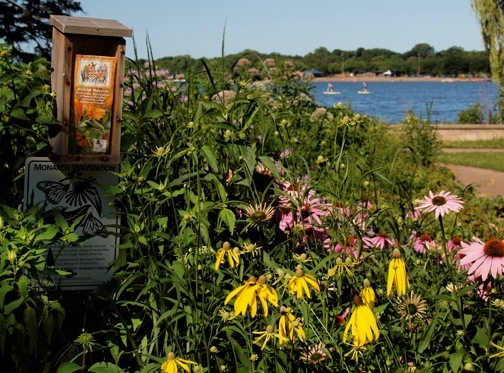 The Nokomis Naturescape is a 4-acre native plant installation comprised of an oak savanna hillside, a shoreline restoration and three demonstration gardens. Planted in 1998, this established landscape is a collaborative effort between the Minneapolis Park and Recreation Board and Nokomis East Neighborhood Assn (NENA). 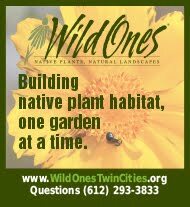 Members of Twin Cities Wild Ones have helped maintain the demonstration gardens since 2001. 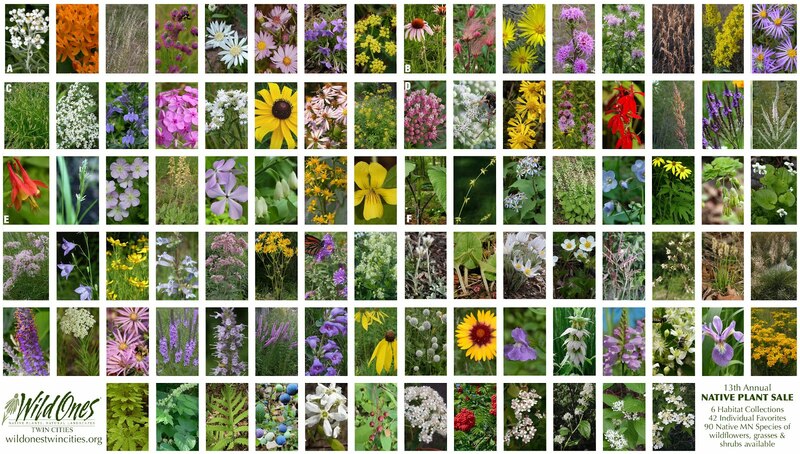 Learn about native plants as you volunteer. 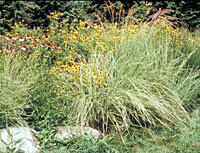 You may also adopt a portion of the garden and work independently. 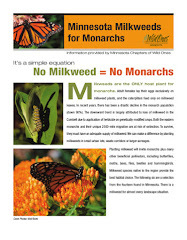 For more information call NENA at 612-724-5652 or Vicki at 612-727-3562.